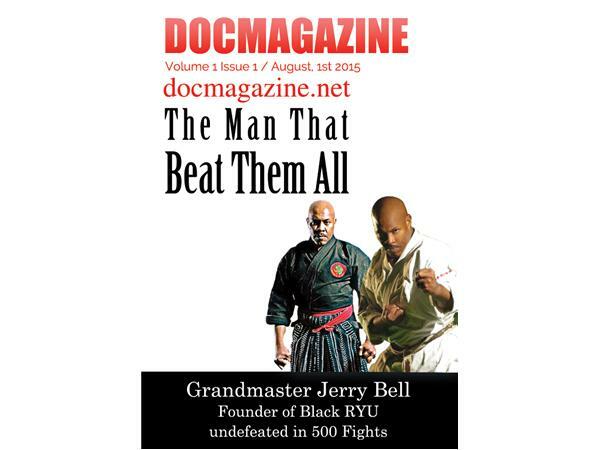 Docmagazine in Review rebroadcast Furqan Shabazz's clasic Exclusive Interview with the legendary Grandmaster Jerry Bell one of the original grandmasters of Dr. Moses powell. Docmagazine issue 2 features this Karate Legend. Undefeated in 501 Karate Fights. Download the grandmaster issue for free from docmagazine and listen to a replay of his interview from the Docradio class Purple Tape Series 2. Please hold all calls this is a rebroadcast.